Adorn your wrist with this polki gold finishing bangles. 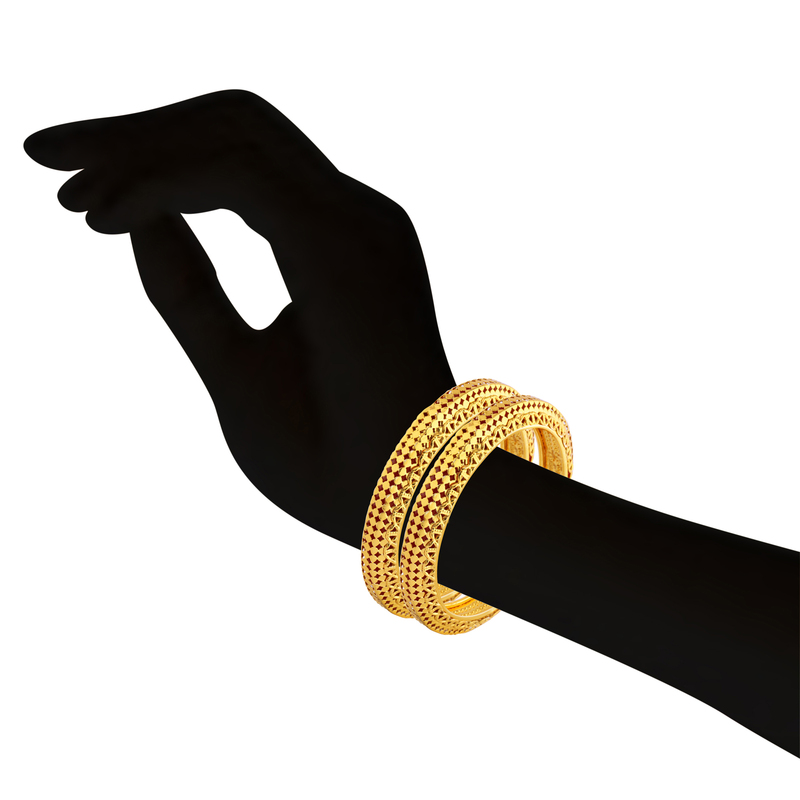 This bangle is a stunner, you simply cannot ignore it. 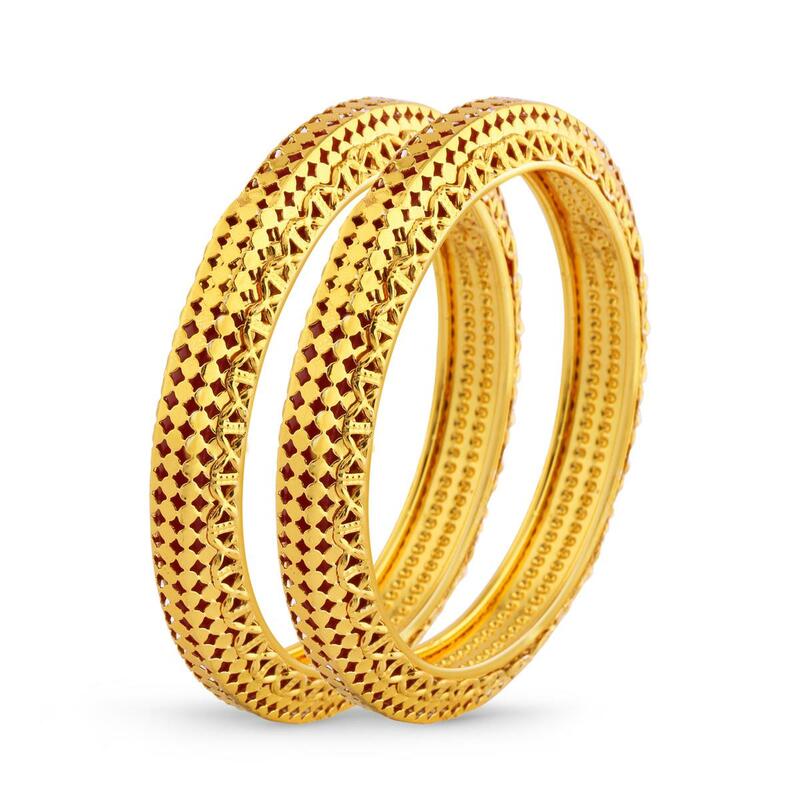 Perfect to team up with any traditional outfit.